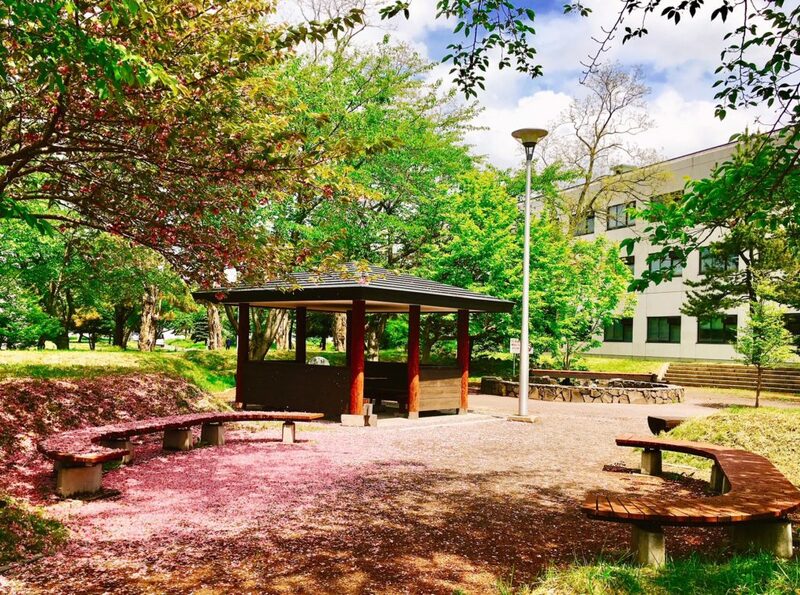 The Hokkaido University Co-op held its 6th annual photo contest earlier this year and have selected the Top 6 photos out of the 54 submissions. The theme of this year’s contest was Hokudai-Hyakkei, meaning the hundred sceneries of Hokkaido University. 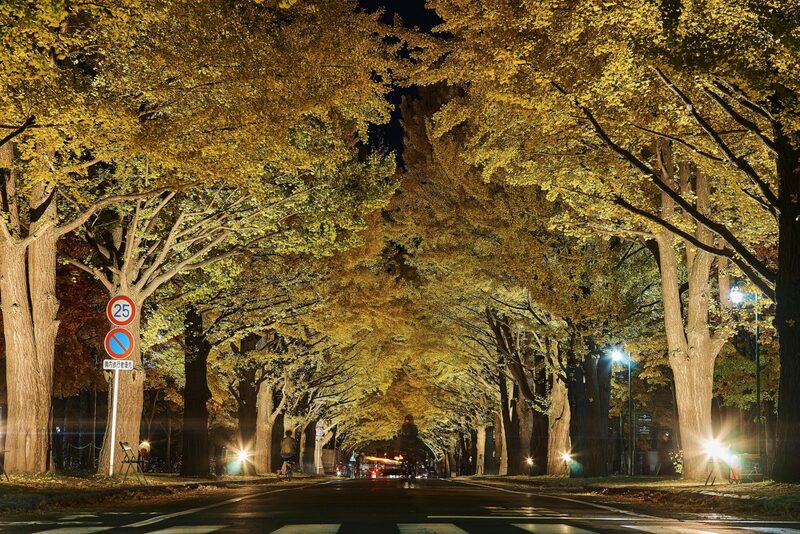 There will be an exhibition for the winning photos and other submitted photos from the 5th to 30th of November at their Seikyou-Kaikan shop near the Clark Memorial Student Center on Sapporo Campus. Comment by the photographer: Who could this be? They’re admiring the autumn leaves. I released the shutter while also admiring the scenery. 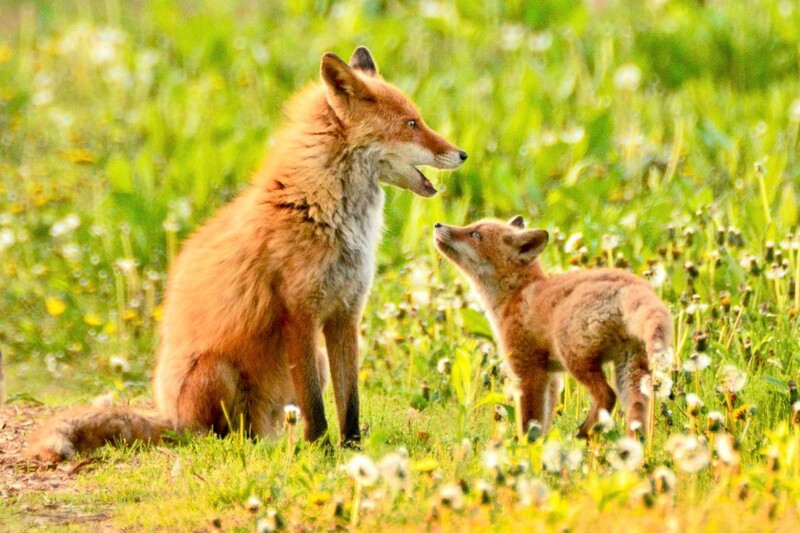 Comment by the photographer: This spring, I started following and taking pictures of this fox family. I took this picture when they were taking a stroll near their home. Comment by the photographer: This morning when I looked towards the line of Gingko trees, I noticed the beautiful autumn leaves and the fallen golden leaves, spreading out like a carpet. 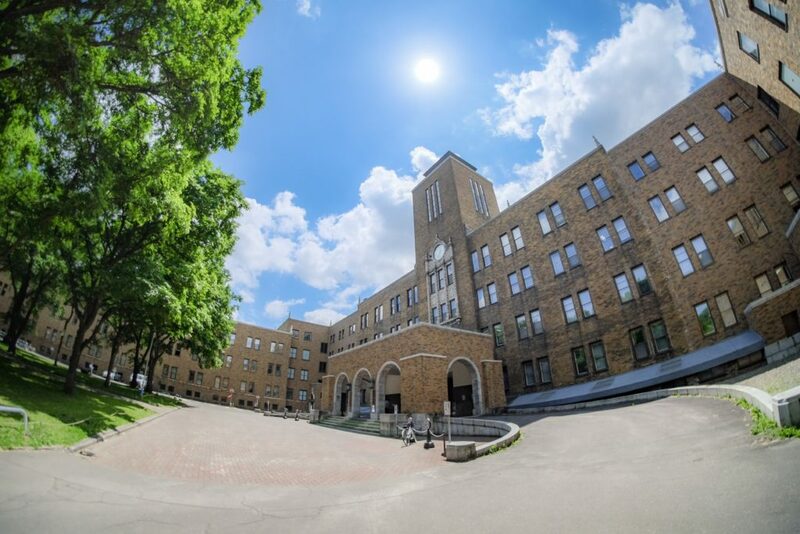 Comment by the photographer: Took a shot at the Faculty of Agriculture building in mid-June with a fisheye lens. 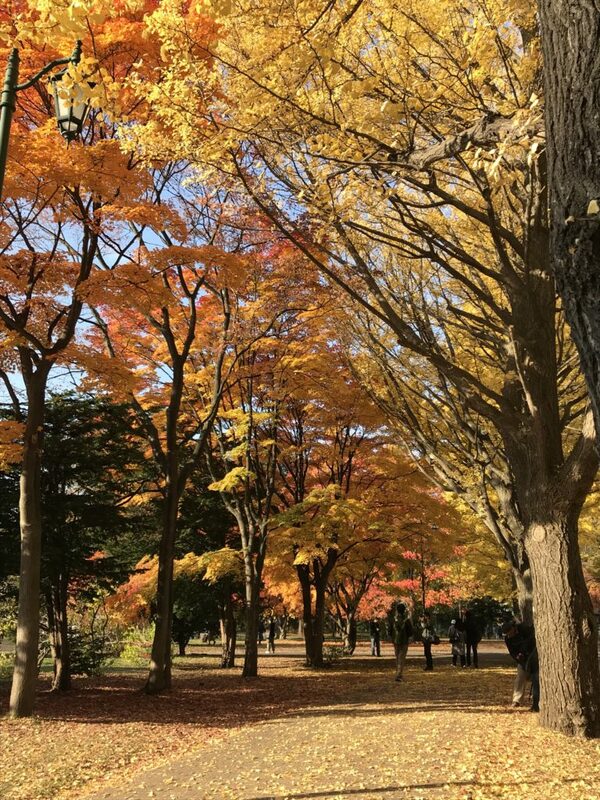 Found the color of the trees with the blue, sunny sky very beautiful. Comment by the photographer: I had just started doing photography and thought to myself I wanted to take a cool photo of some nighttime scenery. 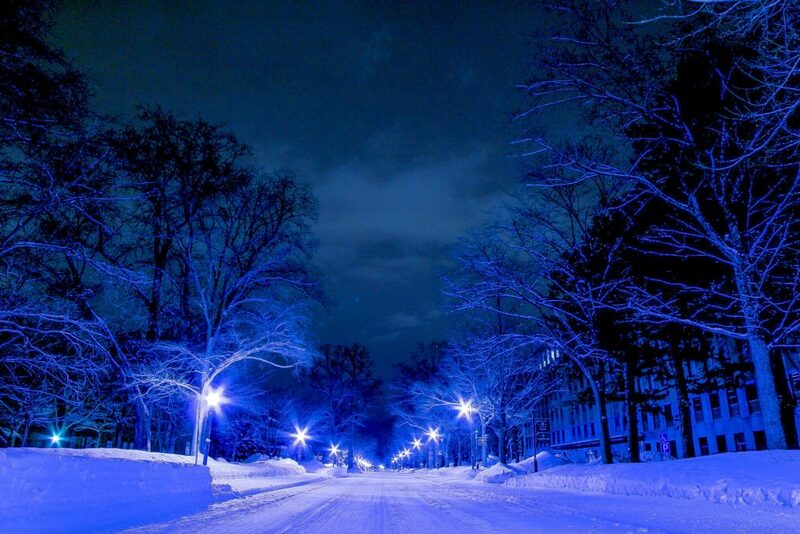 This photo was taken around 1:00 AM, when there weren’t many people around.